Areas Supplied: Entrance, Circulation, Café and Terrace Area floors and walls, Wet Change Floors and Walls. 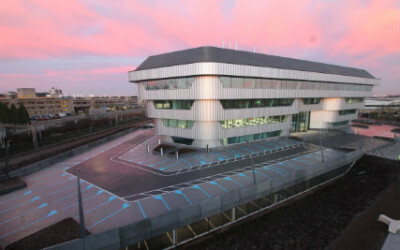 This innovative visitor and water sports centre was opened to the public in 2014 and includes interactive gaming areas, changing facilities for a variety of water sports, a restaurant and terrace areas. 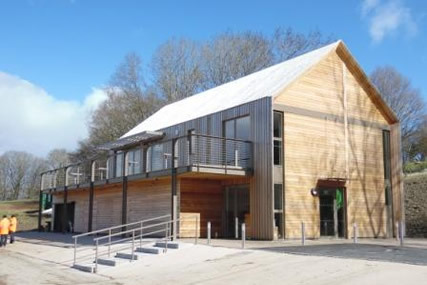 Spectile supplied a complete range of architectural tiling for both the water sports and visitor centre, ranging from floor tiling in the café to anti slip tiles in the changing areas.